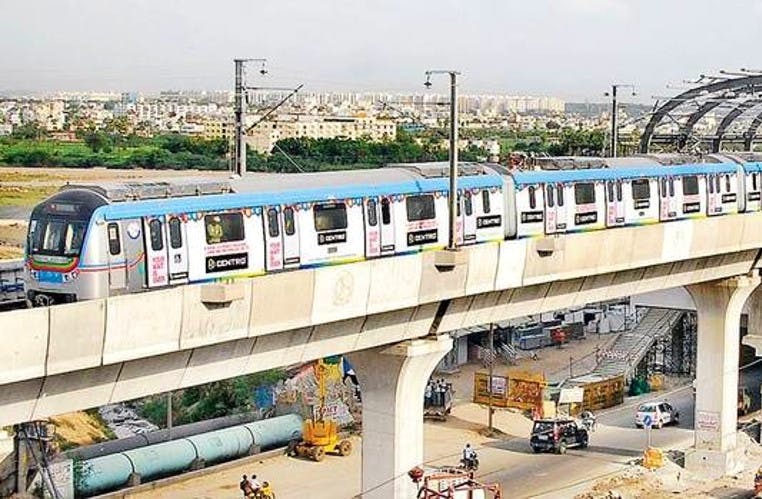 While Phase I of Hyderabad Metro Rail Project is to be completed by March 2019, the Telangana government has identified corridors that will fall under Phase II. As we’d mentioned earlier, this second phase is bringing Hyderabad its first airport express rail that will connect Raidurg to the International Airport at Shamshabad with limited stops in between. Now, we hear that all the corners of the city will be given connectivity to the airport. Hurrah! You know what this means, right? No more long cab rides which pinch your pockets and quicker commute. Your travel plans are going to get easier, folks! So, cheer on for this to happen at the earliest. But first, pray it finished in your lifetime! This story was first reported on Times Of India. Read the full report here.